As pay for performance becomes more popular among public companies, how boards choose to align executive pay with shareholder value is critical. 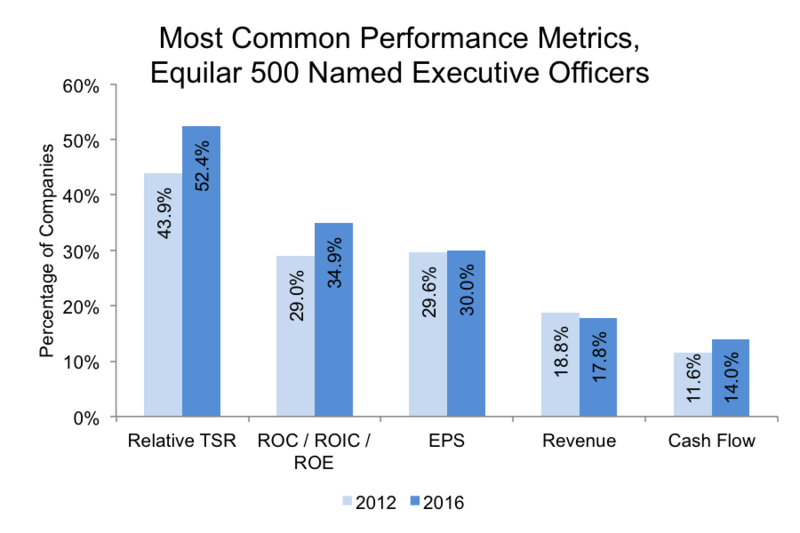 According to a new report from Equilar, Equity Compensation Trends, featuring commentary from E*TRADE Financial Corporate Services, Inc., relative total shareholder return (TSR) continues to be the most popular performance incentive for most large-cap companies executives. Indeed, more than half (52.4%) of all Equilar 500 companies included relative TSR as a part of their executives’ long-term incentive plans in the most recent fiscal year, up from 43.9% in 2012. Return metrics such as return on capital (ROC) and return on equity (ROE) were second-most common, also increasing during the study period from 29% of companies in 2012 to nearly 35% of companies in 2016. Following those metrics, earnings per share (EPS) appeared in 30% of companies’ long-term incentive plans, which is reappearing after several years of decline. Revenue and cash flow followed as the fourth and fifth most-popular metrics. In general, companies are facing increasing scrutiny from institutional investors, regulatory agencies, proxy advisors and the media with respect to the alignment of executive pay and company performance. Investors typically want to see a compensation plan that meets a standard benchmark within a company’s respective peer group, and adequately aligns executive pay to company performance. 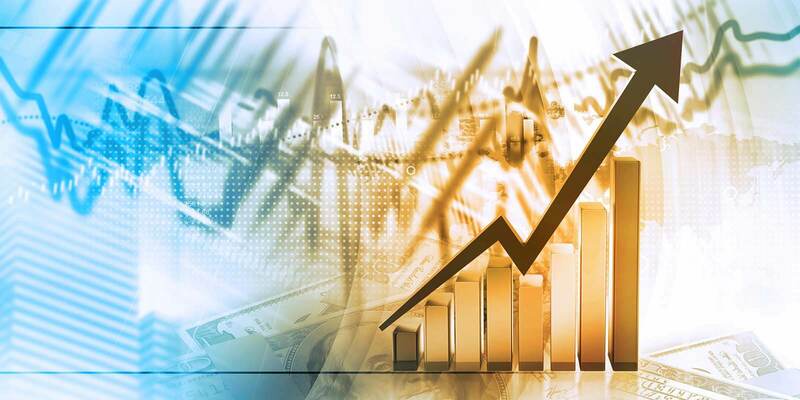 Though the influential proxy advisory firm Institutional Shareholder Services (ISS) recently changed its methodology to include other metrics in its pay for performance analysis, this change came well after pay for fiscal 2016 had been awarded at most companies. It will be interesting to see if there are changes in 2017 based on this development. When performance metrics are broken out by industry sector, the picture changes. Of the eight major sectors included in the study, six used relative TSR most commonly, but there were notable differences otherwise. For example, both the financial and services sectors included return metrics as their most popular incentive award triggers. 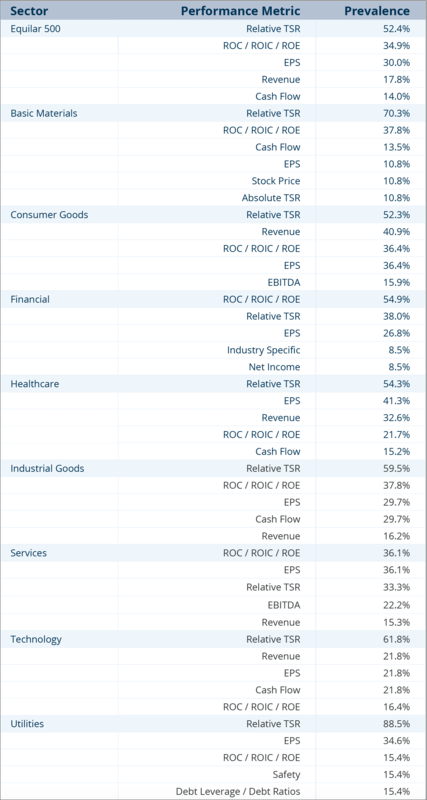 And while most sectors had some combination of the top metrics overall in their mix, further down the list there are more industry-specific measurements that surface. For example, basic materials was the only sector with one of its most common performance equity award triggers based on stock price, and more than 15% of companies the utilities sector included both safety and debt leverage/debt ratios as performance incentives. 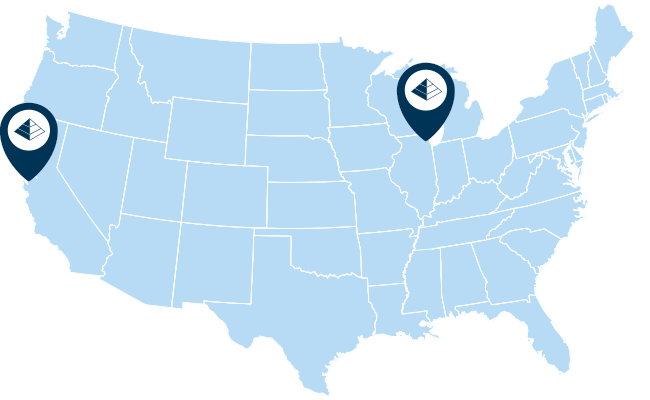 Equity Compensation Trends, an Equilar publication, examines equity compensation design and granting practices of Equilar 500 companies, and tracks this data for those companies over the last five fiscal years. The Equilar 500 tracks the 500 largest, by reported revenue, U.S.-headquartered companies trading on one of the major U.S. stock exchanges (NYSE, Nasdaq or NYSE MKT (formerly AMEX)), adjusted to approximate the industry sector mix of similar large-cap indices. 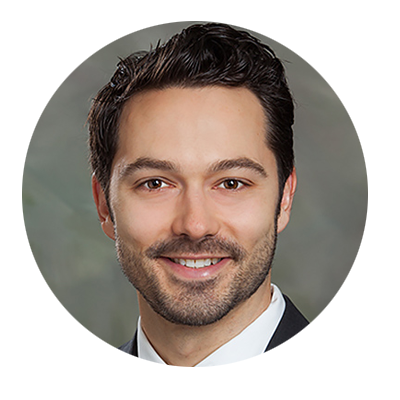 Dan Marcec, Director of Content and Communications at Equilar, authored this post. Please contact him at dmarcec@equilar.com for more details on Equilar research and data analysis.